Home / Love is in the air! Love is in the air, and Valentine’s Day is here!  What do our Fearless Tastemakers think of this celebration and what will they be up to? For Njabs Valentine’s Day is an extension of what you and your partner have been feeling for each other all year long. “I just look at it as a day where you can really go all-out to emphasize what you’ve been saying to your partner, and how you’ve been treating them all year,” she says. As far as gifts on the big day goes, Njabs is adamant that a girl can never get enough flowers. And her perfect Valentine’s Day would comprise of a candle-lit dinner on a beach in Bali – with a chilled bottle of Delush wine, of course. The best Valentine’s Day was a boyfriend flying Tshepi to Durban after her radio show and organising a ferry ride out on the ocean so they could watch the Durban sunset. And is Valentine’s Day purely a guy-thing, where the man makes the move? Ideal gifts are a trip to Paris, and some Fragrance from Versace of Chanel. 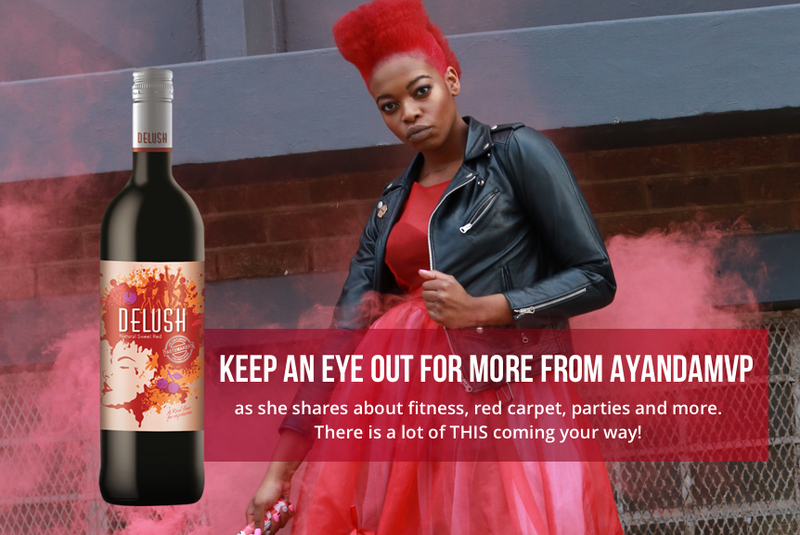 Find out more about our Fearless Tastemakers Njabs, Tshepi, AyandaMVP and their favourite Delush Wines or try our Poptails to treat your loved one this Valentines Day!